Overall, we took the approach of maintaining longer-form but still highly concise copy, with native-style phrasing, language and emoji usage. Utilising in-built CTAs and in-copy links in the style of an organic post, as well as delivering in primarily-organic formats such as IG Stories, helped us find the perfect balance between an organic feel and paid performance. How do we engage with Gen Z’ers, a famously hard-to-crack audience demographic? By dayparting across both social and YouTube, we delivered videos to girls in the morning when doing their makeup, at lunch hours during school, after school before the homework rush and in the evenings and weekends. Delivering on such a defined schedule helped us ensure our ads would only show to girls when they were most likely to engage. As well, optimizing bids and display placements to run exclusively on mobile, while only appearing in the most-attention grabbing placements (such as IG Feeds, IG Stories) meant that we could always keep in contact with this highly mobile-driven, IG- and YT-focused generation in the moments and spaces where they actually want to hear from us and engage with us. With video view percentages as high as 51.74% on some of the creatives, Sunkissed’s campaign performed significantly above the industry average of 9.38%. By the end of the campaign, 53.87% of all viewers who watched 3 seconds of any of the campaign videos continued to watch for a minimum of 10 seconds. Looking at the matrix of engagement, recall, traffic and purchase KPIs across the board, we can see that the campaign was a success in juggling its engagement and commercial requirements. Massively outperforming industry standards across all of these areas, it set a new standard of brand experience across social and YouTube for their vertical. 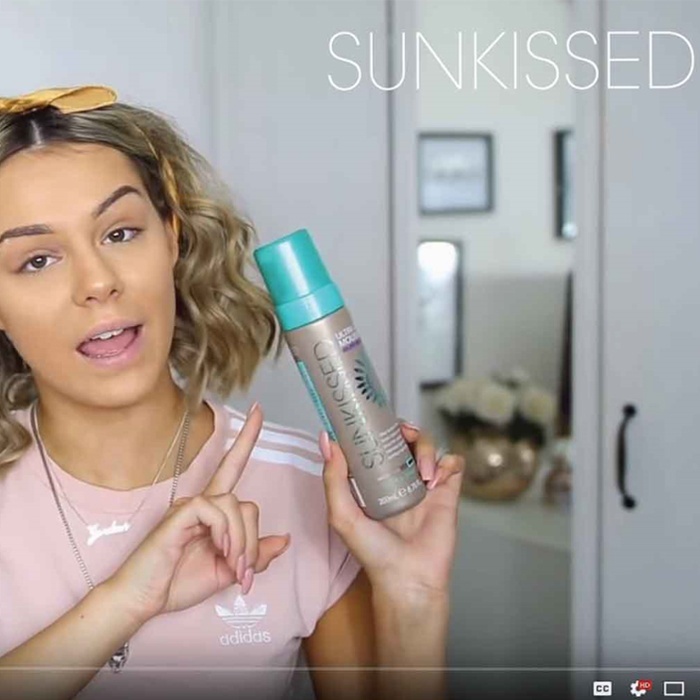 Focusing on paid sponsorship to deliver this high-quality content to audiences outside of the influencers’ and Sunkissed’s own organic reach meant that we could deliver exceptional influencer collateral to new, specifically-targeted audiences as they moved through their journey across social, YouTube, organic and in-store. We used intimate, native-style content in formats such as Get Ready With Me videos, Instagram Stories and tutorial videos to grab the attention of Millennials and Gen Z-ers in an authentic and engaging way. 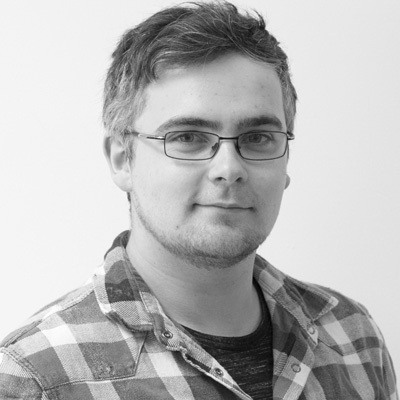 This ensured that even though we were reaching out to them through paid targeting options, our interactions never felt forced, aggressive or uninteresting. It was our aim to provide an organic and engaging experience to an audience we simply couldn’t reach through organic posting methods.